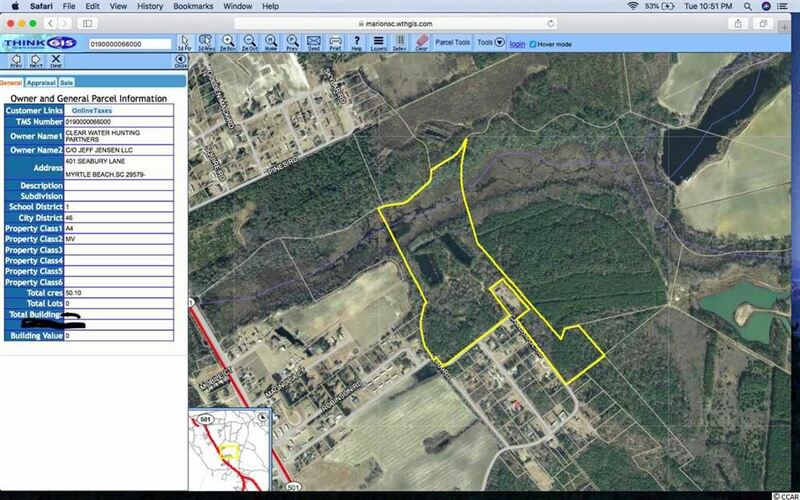 This is a beautiful 50 acres of land with approximately 8 acres of ponds. Property would be great for hunting or fishing. 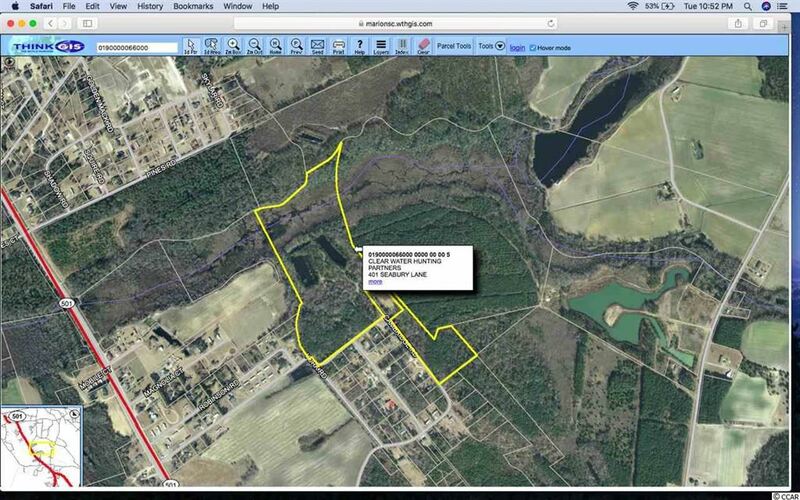 Land backs up to Moody Mill Creek so there is possibility of duck hunting. 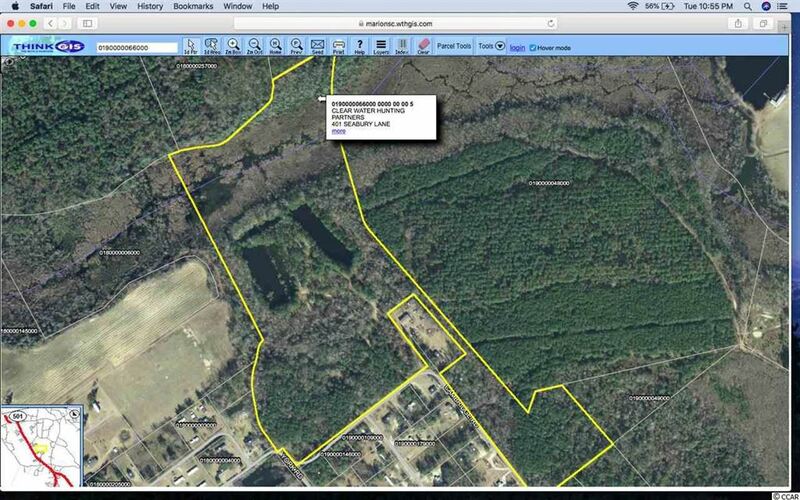 The property consists of two large lakes and a swamp area. Some timber has been removed for clearing purposes but plenty of space as well as wooded areas. This is a must see property and the lakes truly set it apart from other pieces of property.